Lovely new apartment with all necessary facilities. Good price. Very nice apartment. A beautiful view. Everything needed is available. Very helpful staff. Sehr gut ausgestattet bis auf alle Kleinigkeiten in der Küche. Es fehlte wirklich an nichts. Meerblick, 2 Terassen, Parkplatz. Zwei Badezimmer. Personal sehr freundlich, es wurde alles in Ruhe gut geklärt und es wurden auch einige Ausflüge empfohlen. Apartamento amplio, limpio, nuevo y totalmente equipado tanto de aparatos , vajilla , ropa de cama, toallas y artículos de limpieza. Terraza estupenda. Las vistas son espectaculares, y la casa está perfectamente equipada para tener una estancia perfecta. 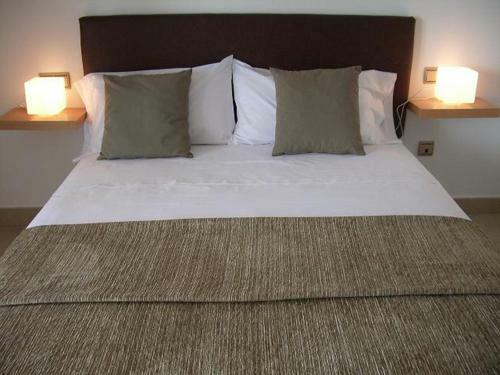 Lock in a great price for Benicassim Lujo – rated 9 by recent guests! 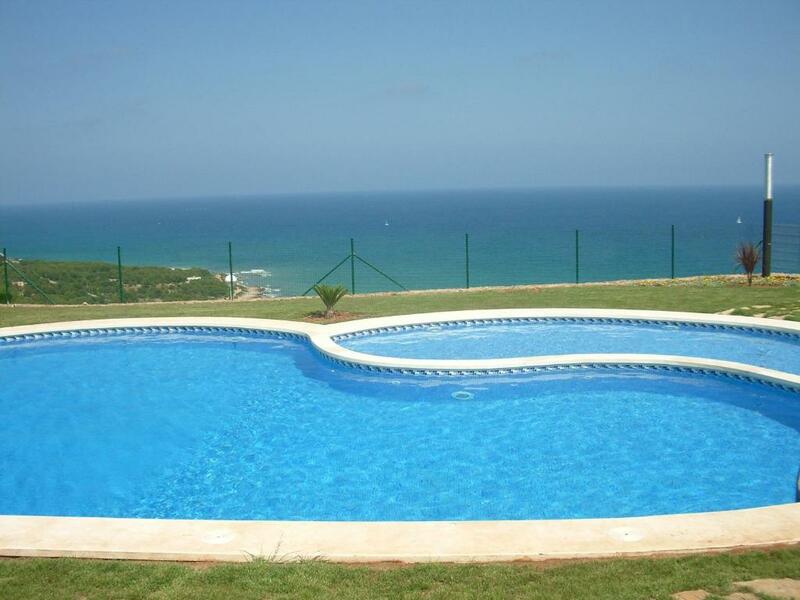 One of our top picks in Benicàssim.Benicassim Lujo features a seasonal outdoor pool, tennis court and a garden. 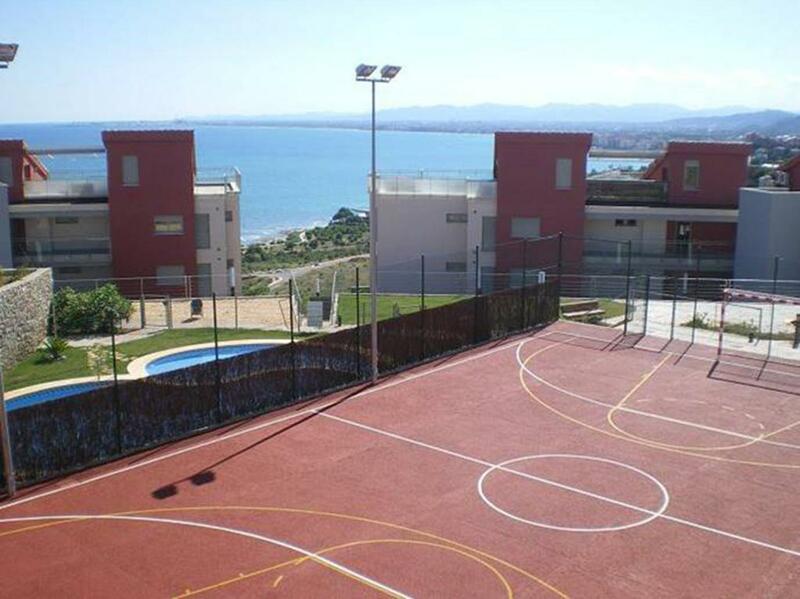 Located in Benicassim, Torre dee la Colomera is 1,800 feet away. 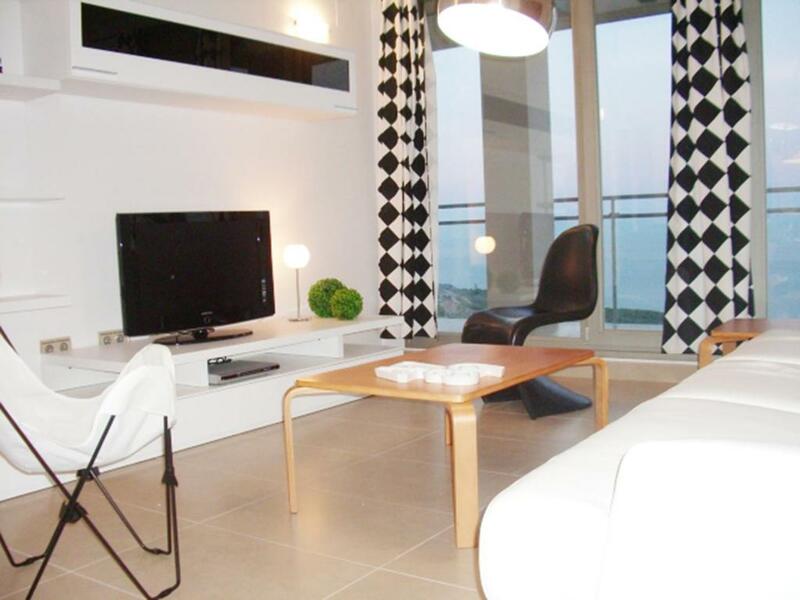 Each air-conditioned apartment at Benicassim Lujo offers a furnished terrace with sea views. 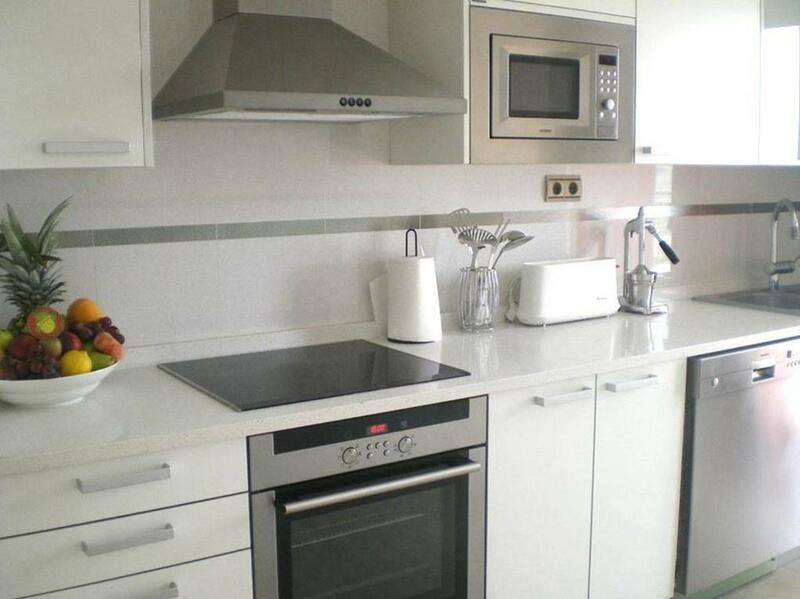 All apartments have seating area with a TV and a kitchen equipped with a dishwasher, microwave and kitchenware. The bathrooms include a bath, bidet and free toiletries. Activities in the surrounding area include golfing, cycling and fishing. The property offers free parking. Valencia Airport is located 48 mi from the property. 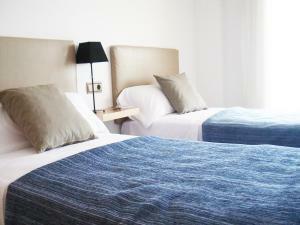 When would you like to stay at Benicassim Lujo? This air-conditioned apartment features a furnished terrace with sea views. It has a living area with a TV and a kitchen equipped with a dishwasher, microwave and kitchenware. This air-conditioned apartment features a seating area with a TV. The kitchen is equipped with a microwave, dishwasher and kitchenware. The bathroom comes with a bath. 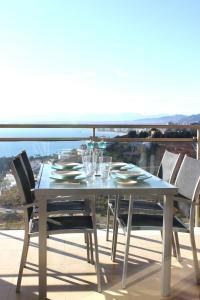 When the guests arrive to our apartment and we open the door....just in front of them all the Mediterranean sea. Then they usually to tell us that is better the apartment than in the pictures. 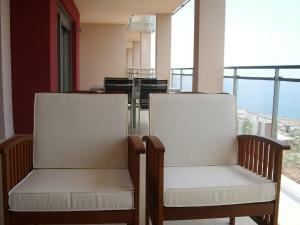 And they go out to the terrace....30m2 to enjoy views, sun, mountains...mountains??? Yes, we are between sea and the highest mountains in a natural park protected called Desierto de las Palmas. Our property is very quiet...you could only hear bird, wind, sea... It is lovely for us that people give our propety a high value, the location, and the love we prepare all to welcome you to our aparyment is the most important for us...you are coming for an experience different in Benicassim. Your welcome!! 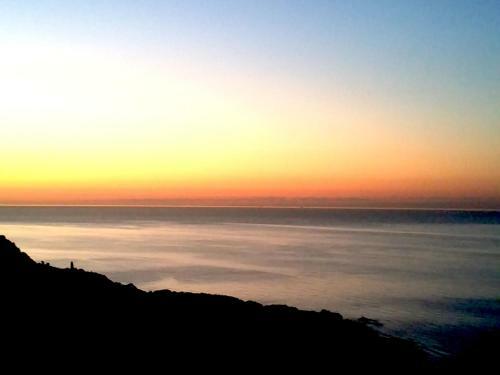 I love to walk the Green path that is very close of the apartment, is the ancient train path that goes from Voramar Benicassim to Oropesa del Mar...5km in a marvellous landscape, rocks, sea, beach, natural vegetation,ancient towers...very recomended. 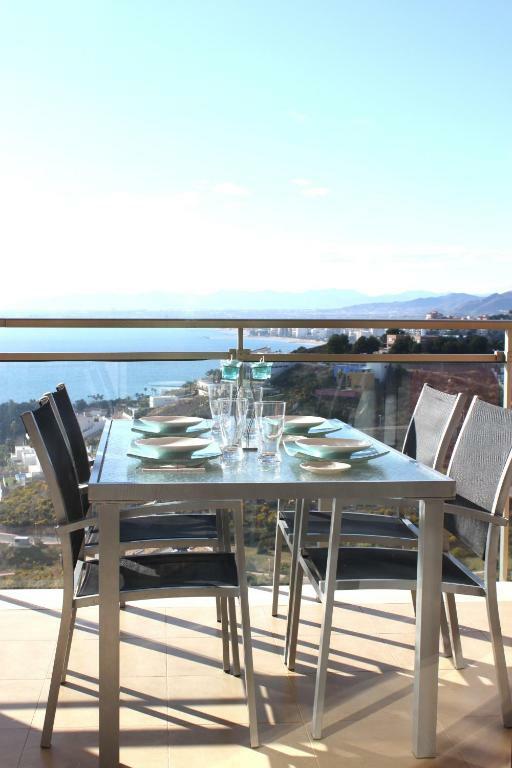 Benicassim origin you could experimented in the Villa's Path that show the lovely Villas that in the XIX where built by the richest families from Valencia and it was called the Biarritz of Levante. In some of these Villas are restaurants now, we recomended the rices in Torreon and breackfast, sandwiches and salads at sand level in Voramar. From Torreon to Eurosol you have a Wood path that goes in the sea, very recomended. And from Eurosol to La Curva there is a path and a bycicle path. Very nice. House Rules Benicassim Lujo takes special requests – add in the next step! A EUR200 damage deposit is required 14 days before arrival (about USD226.05). This deposit will be fully refunded at check-out, as long as there isn't any damage to the property. Please note that all guests aged 18 or younger must be accompanied by an adult in order to stay at the apartments. Please note that the swimming pool is season, opening in June. A damage deposit of EUR 200 is required. The host charges this 14 days before arrival. That's about 226.05USD. This will be collected by bank transfer. You should be reimbursed on check-out. Your deposit will be refunded in full, in cash, subject to an inspection of the property. Please inform Benicassim Lujo of your expected arrival time in advance. You can use the Special Requests box when booking, or contact the property directly using the contact details in your confirmation. Only one, bed wasn't very comfortable and pillows as well.